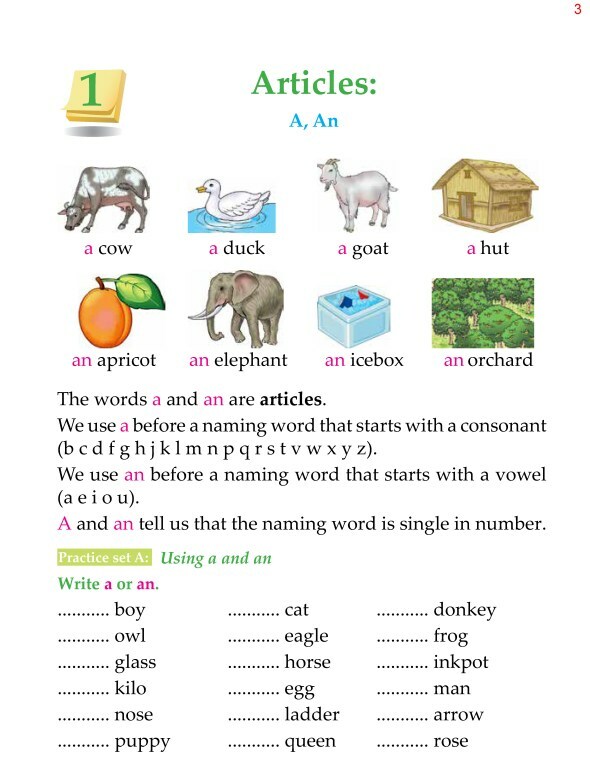 Adjectives tell us more about nouns (things, places, people and animals). 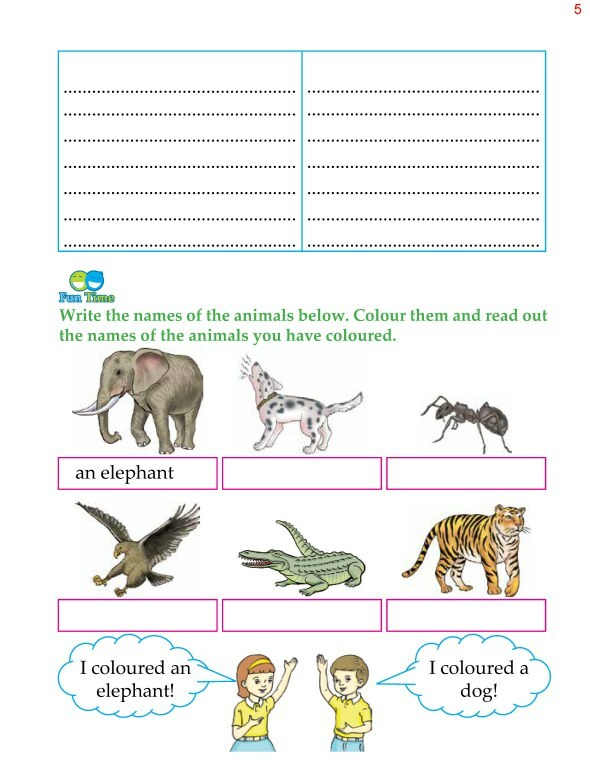 We use adjectives to compare two or more things, places, people and animals. 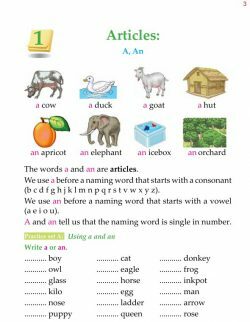 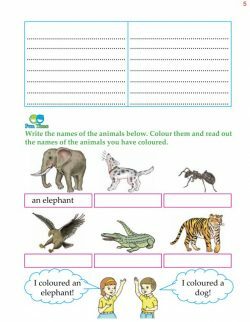 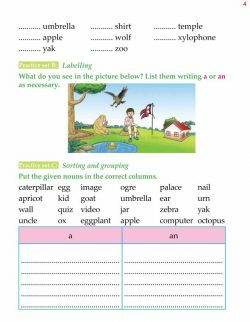 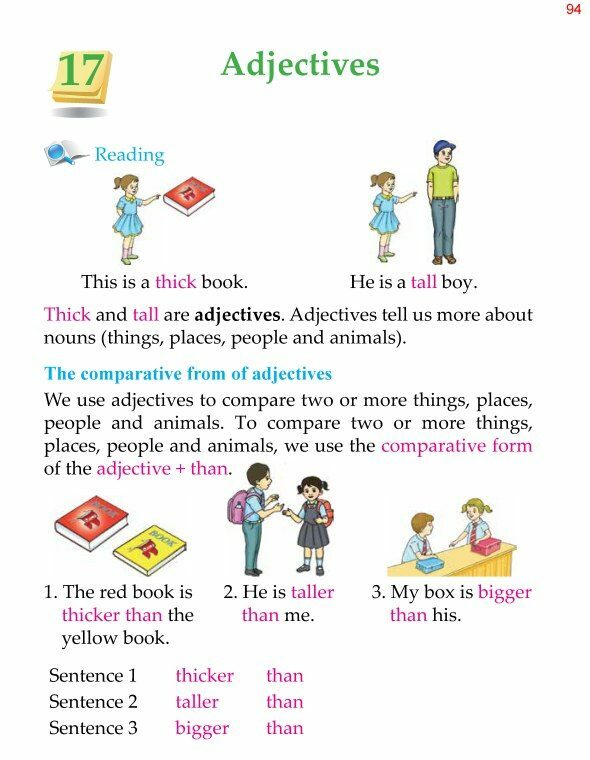 To compare two or more things, places, people and animals, we use the comparative form of the adjective + than.